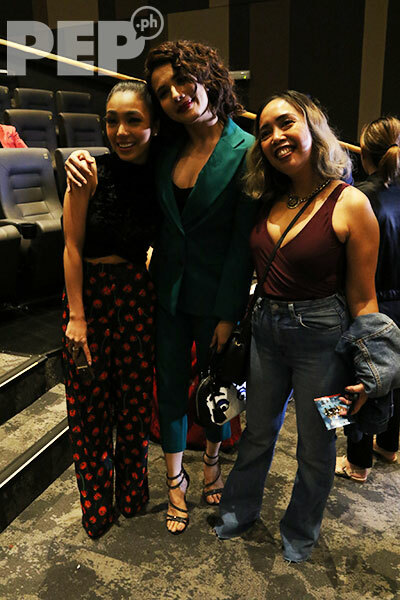 Jona and Kyline Alcantara are some of the Kapamilya and Kapuso stars who attended the screening of Mystified, starring Karylle, Diana Zubiri, Sunshine Dizon, and Iza Calzado. 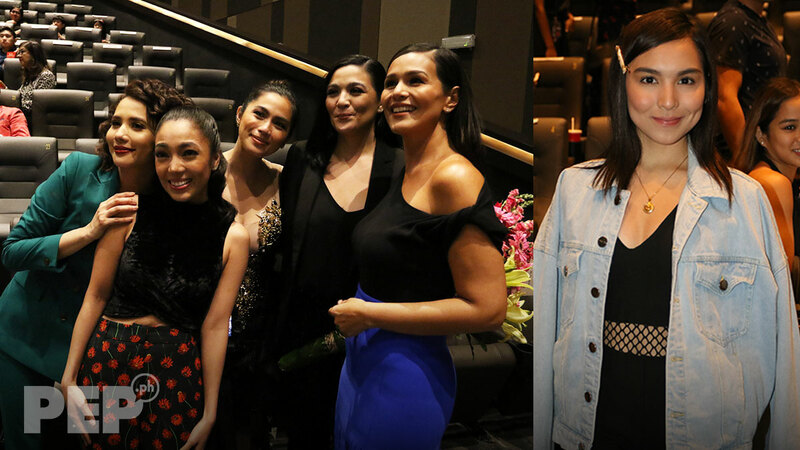 ABS-CBN and GMA-7 personalities showed support for Encantadia lead stars, Sunshine Dizon, Iza Calzado, Karylle, and Diana Zubiri, during the premiere night of their reunion movie, Mystified. 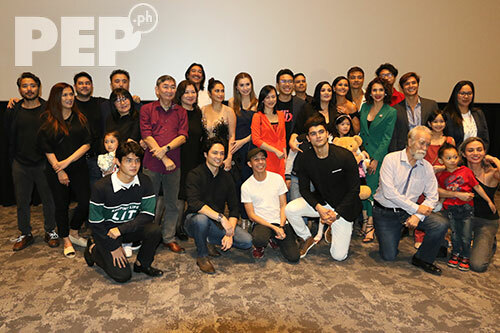 The premiere night was held Saturday night, March 23, at EDSA Shangri-La Plaza, Mandaluyong City. Mystified, an original movie to be shown in the streaming site iFlix, is produced by Sang'gre Productions, Inc. This company is owned by the four lead stars and its director, Mark Reyes. Sunshine, Iza, Diana, and Karylle walked together at the red carpet. 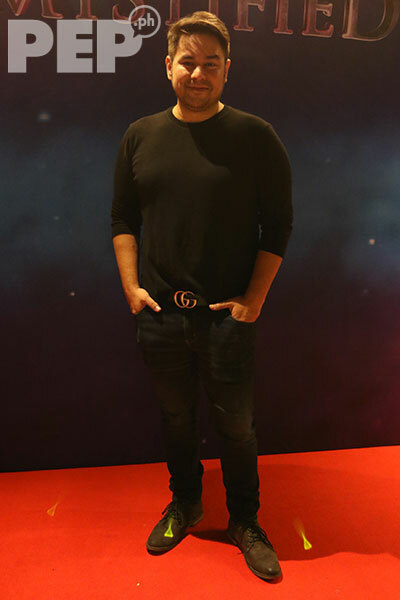 Direk Mark was not present during the premiere, but he made his presence felt by giving his Sang'gres teddy bears wearing their corresponding costumes in Mystified. Karylle, who celebrated her 38th birthday last March 22, was surprised by the iFlix team with a birthday cake. 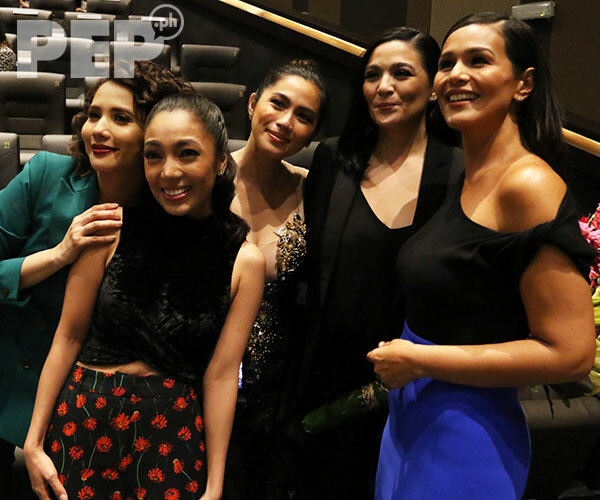 Inside the cinema, Sunshine, Iza, Karylle, and Diana were reunited with premiere night guest and Kapamilya singer Jona (formerly Jonalyn Viray), whom they worked with in the defunct GMA-7 variety program, SOP. GMA-7 actress Kyline Alcantara, who works with Sunshine in the afternoon series, Inagaw na Bituin, was one of the guests at the premiere. 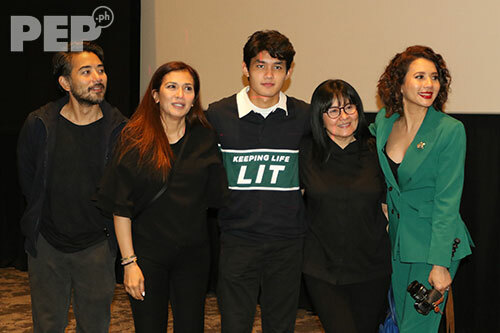 Karylle was supported by her mother, Zsa Zsa Padilla, who had a photo with Lorna Tolentino, Renz Fernandez, and Grae Fernandez. Sunshine's other Inagaw na Bituin co-stars, Angelika dela Cruz and Gabby Eigenmann, were also at the premiere. Angelika and Gabby are also managed by PPL Entertainment, Inc., the talent agency that manages Sunshine's career. 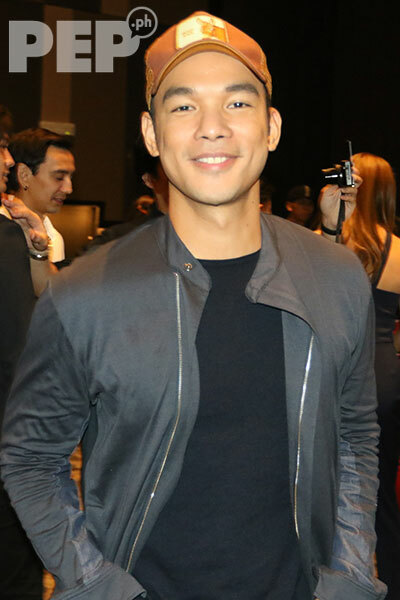 Studio 7 singer Mark Bautista was also present at the premiere. 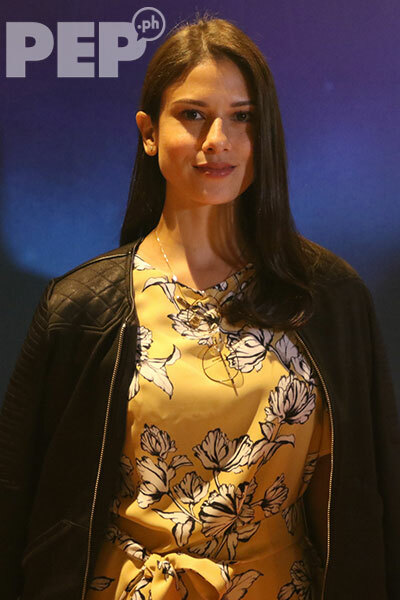 Sunshine Cruz, who plays Hellga in Mystified, posed for a photo at the red carpet. Sunshine also posed for a photo with good friend, Alice Dixson. 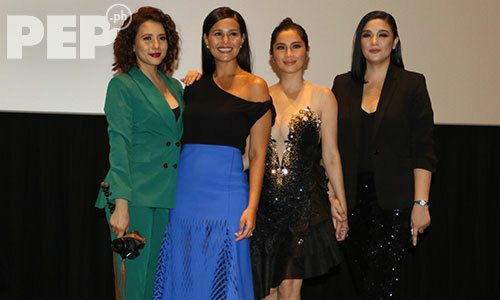 GMA-turned-ABS-CBN actress Bianca King was present to support her friends at the premiere. 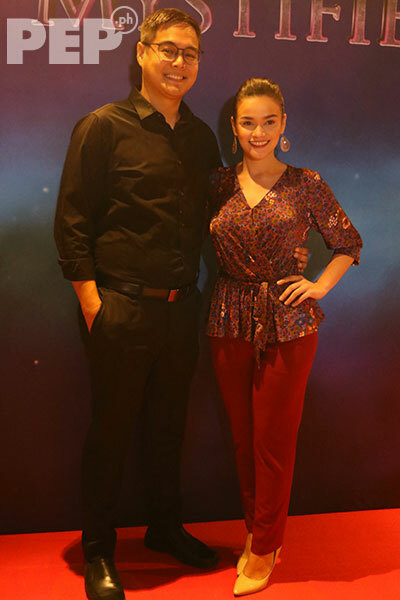 Yasmien Kurdi, who was part of Encantadia 2005, came with her husband, Rey Soldevilla Jr.
Sunshine's Ika-6 Na Utos and Inagaw na Bituin co-star, Rich Asuncion, came with her husband, Benjamin Mudie. Rich and Benjamin also posed for a photo with Yasmien and Rey at the red carpet. 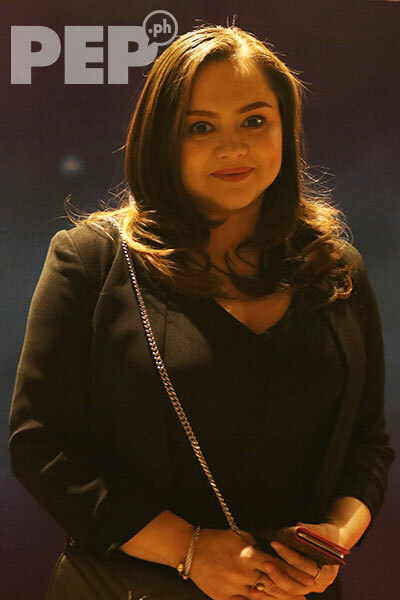 The two couples also went out for dinner after the premiere. 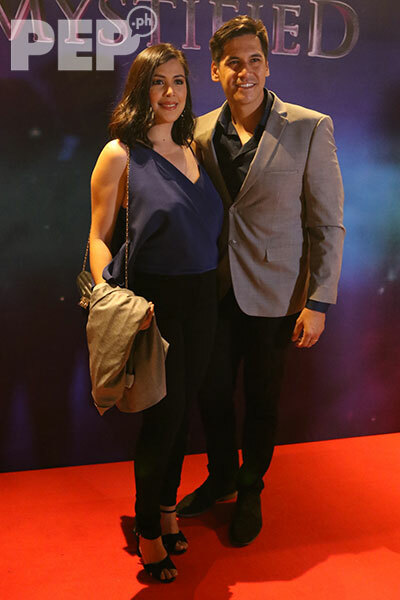 Ciara Sotto, who was invited by Karylle, brought along her non-showbiz boyfriend Ian Austin at the premiere. Ciara also worked with director Mark Reyes in TGIS 1, and with Sunshine in TGIS 2. Max Collins and Yana Asistio were also spotted inside the cinema. 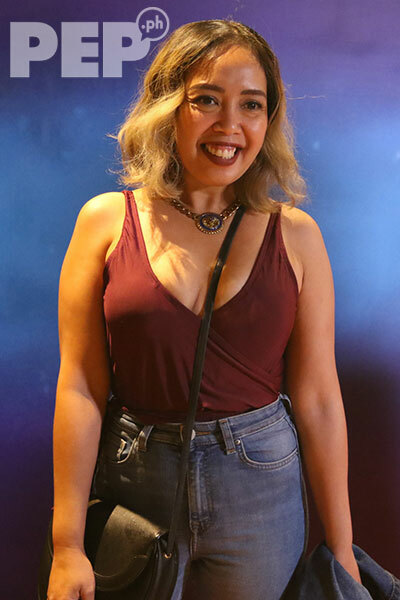 Andrea Torres also attended the screening. 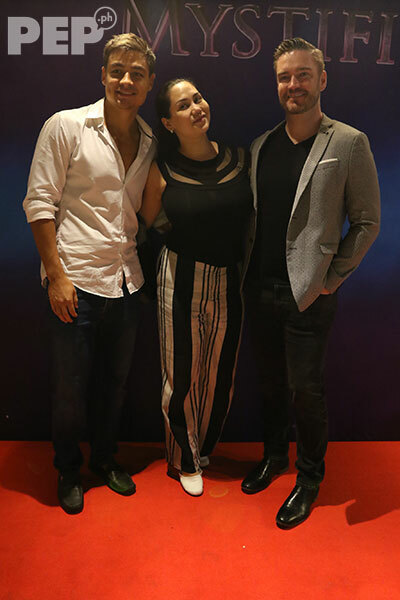 Iza's husband, Ben Wintle, posed for a photo with Cristalle Belo and husband Justin Pitt. 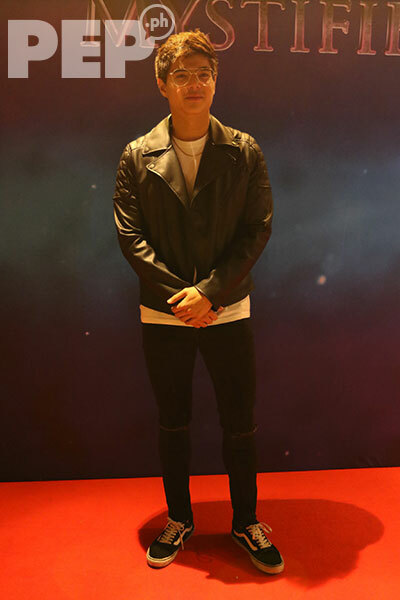 Kara Mia actor Paul Salas also walked the red carpet. 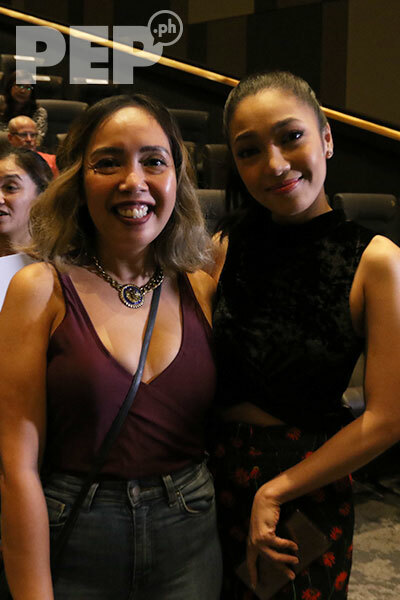 Kakai Bautista, who was one of the early birds, sat beside Jona at the cinema. Karylle had her photo taken with Jona and Kakai. 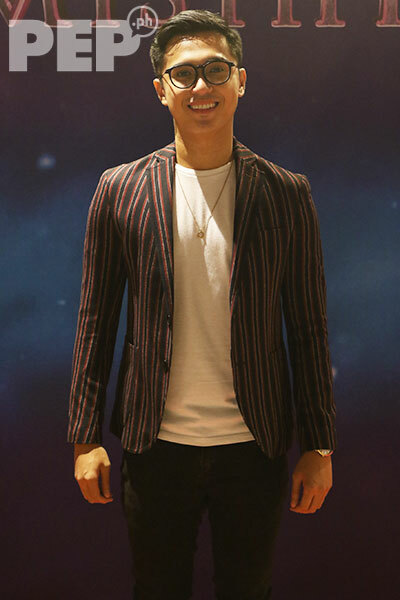 ABS-CBN actor Marlo Mortel was one of the early birds at the red-carpet premiere. The whole cast and crew of Mystified took a photo after the screening. The March 24 Shangri-La screening is the one and only cinema screening for Mystified, before it premieres on March 29 for free on iFlix. 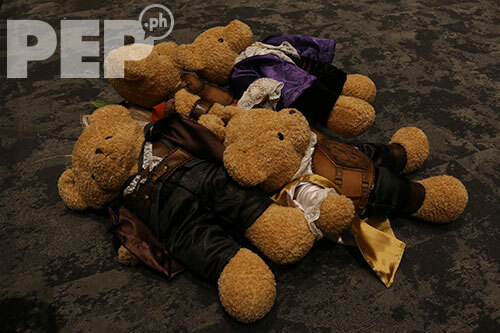 Here are the cute stuffed toys Direk Mark gave to Sunshine, Iza, Karylle, and Diana. 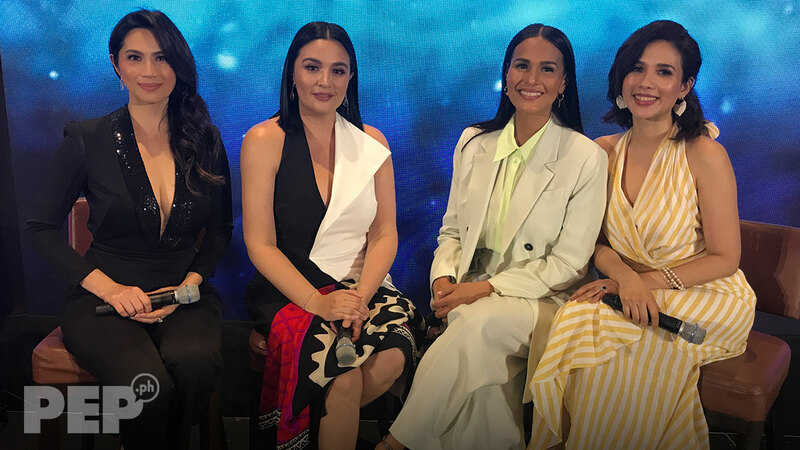 Karylle, Iza, Diana, and Sunshine are reunited 13 years after Encantadia ended its run in 2006 via this movie. How were Iza, Sunshine allowed to do reunion project while under contract with ABS-CBN, GMA-7?